A shorter walk of around 4 km on the second Thursday of the month, generally meeting at 10.45 am for an 11 am start. The walks start is within a 20 minute or so driving distance of Marnhull. Ann and John Dowsett run this group and they are called the Marnhull Shorts. A longer walk of around 8 – 9 km on the last Thursday of the month, generally meeting at 9.30 am for a 10 am start. These walks are usually within a 40 minute drive of Marnhull. 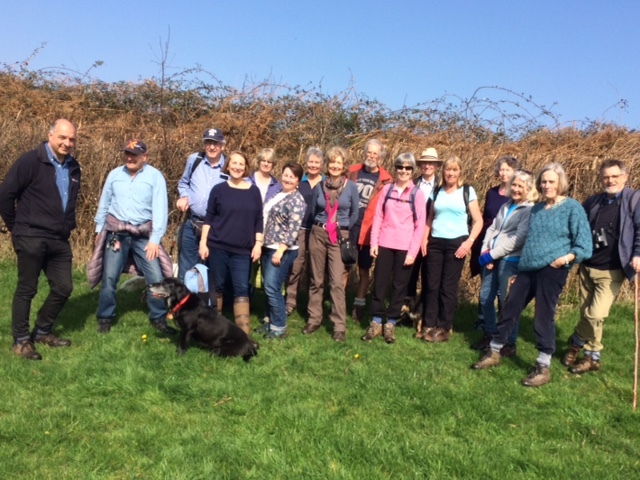 Elaine Spencer-White runs this group known as the Marnhull Ramblers. We maintain an email distribution list which is common for both walks, so everyone gets to know about all the walking opportunities. The details of the walks are emailed just before the start of each month and posters are put up at the village stores in Marnhull and the Recreation Ground notice board for those without email. For more information contact Elaine Spencer-White on 01258 821631 or elainesw48@gmail.com. I agree to my data being used to send information about upcoming walks. Assemble at the pub at 10.30 to book lunch, possibly coffee available on arrival. 5km walk over somewhat undulating ground with 4 stiles. Views possibly take in the River Stour. Call the walk leader John Dowsett, on 821534 or 07946 797332 in case of possible cancellation due to bad weather. Let’s hope it isn’t! Thursday 25th April 2019 at 9.30 am for a 10 am start. Taking in the Dorsetshire Gap. This ramble is 8 km with a number stiles. Keith and Julie will lead the walk and should be contacted on 820120 in case of bad weather cancellation. The decision to cancel a walk will rest with that walk’s leader who will have regard to the weather and the walk’s terrain. If a walk is cancelled the leader should contact me & I will try to send out a notification email to the usual group – however this may be decided as late as the evening beforehand. 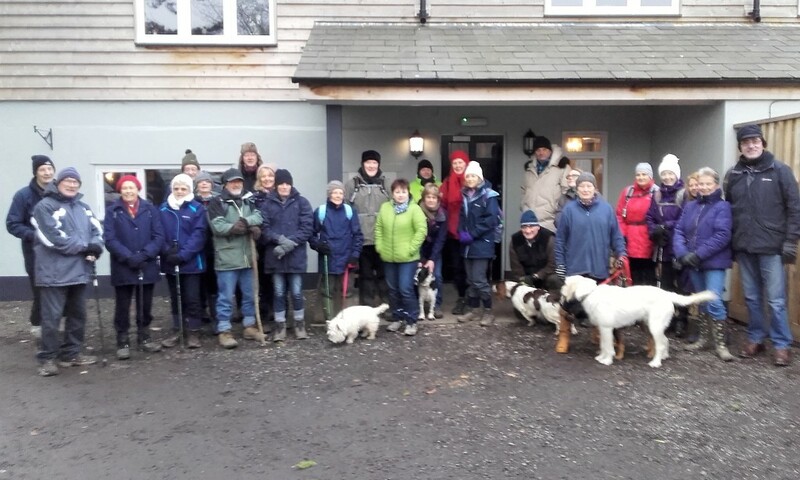 If anyone is in doubt whether the walk will take place, prior to or early (before 9.00am ) on the walk morning – please give the walk’s leader a phone call to check. The leaders phone number will be included on the posters, and also on email notices. The leader will be responsible for informing the chosen pub.